Many nonprofits are called upon in mission-critical situations, when they don’t have time to waste on IT because lives may be on the line. 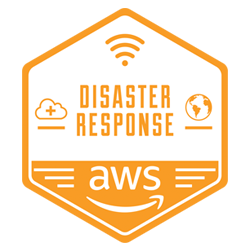 The new AWS Disaster Response Program enables disaster response organizations access to cloud services at the edge, even in the harshest conditions. Are you a nonprofit organization using technology as a mission-critical component of your projects? Are you looking for support to pursue your technology-driven goals? 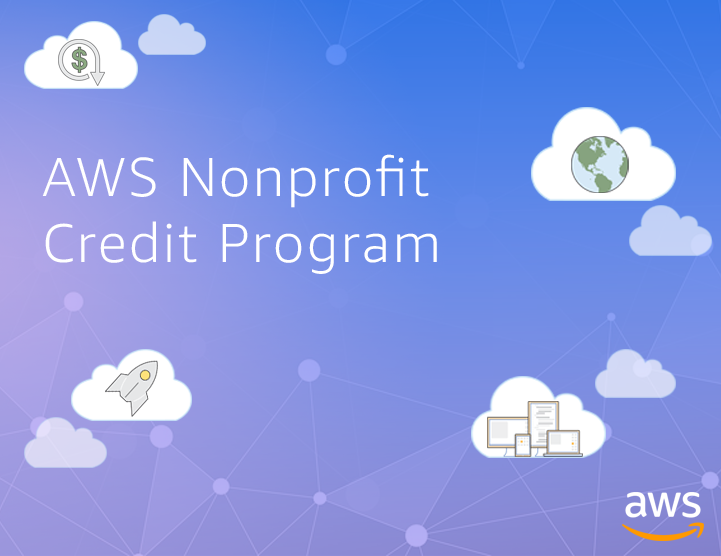 The AWS Imagine Grant is a public grant opportunity open to registered 501(c) nonprofit organizations in the United States, who are using technology to solve the world’s most pressing challenges. As part of the program, we are seeking proposals for pilot projects, proof of concepts, strategic technology planning, or existing programs that utilize technology in a new or expanded way. Imagine you are on a city street surrounded by skyscrapers. When you look up to the stars, you will only see the part of the sky that is not blocked by buildings. This type of vision is called sky view factor (SVF). The SVF denotes the ratio between the radiation received at a point on Earth and the available radiation for a hemisphere over that point. 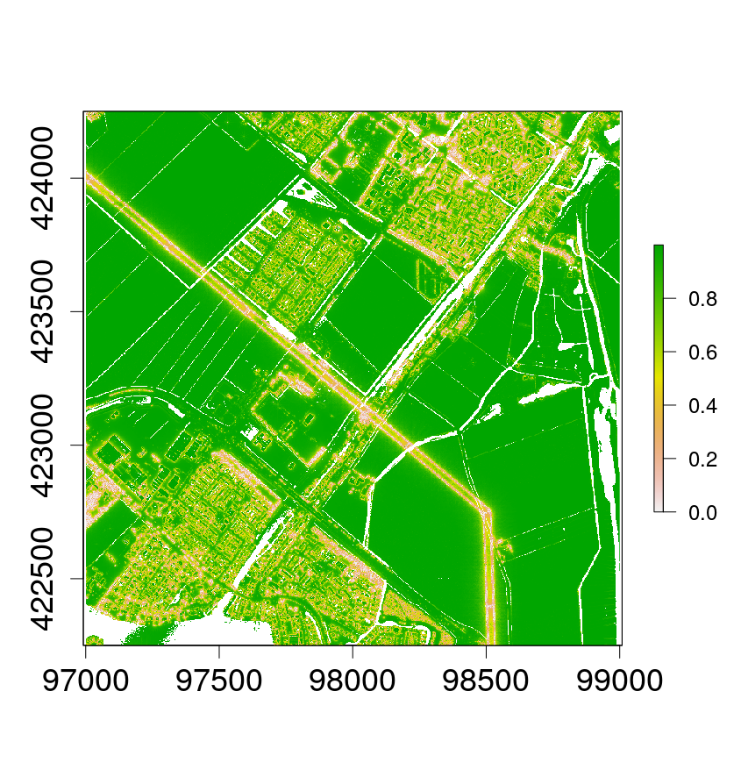 Dr. Andrea Pagani, a data scientist at the DataLab of the Royal Netherlands Meteorological Institute, has been looking at how to efficiently compute the SVF for the Netherlands. Read on to learn more about Dr. Pagani’s work to help us understand what’s between us and the sky – and why that matters. 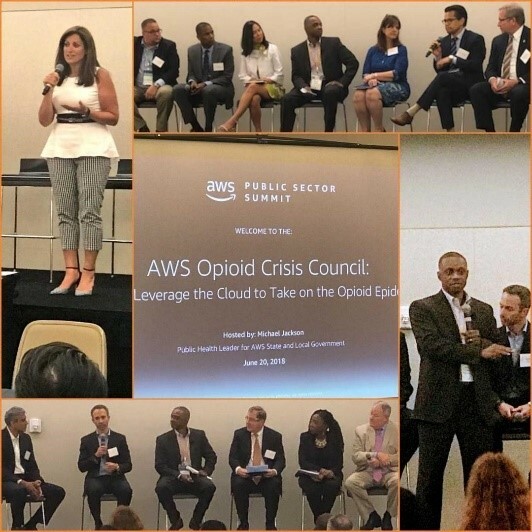 To kick off the AWS Opioid Crisis Council’s inaugural meeting, AWS public health leader, Michael Jackson, convened a panel of healthcare experts at the AWS Public Sector Summit in Washington, DC. 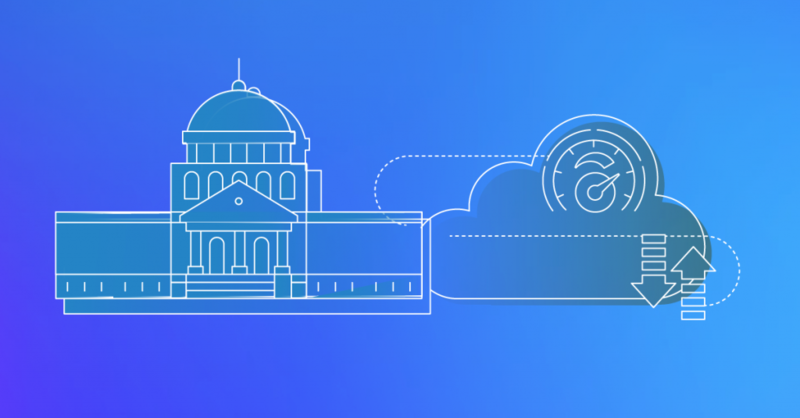 Government health officials, research scientists, pharmacy executives, and industry pioneers examined proposed solutions with open data, and shared ideas for attacking this complex issue. 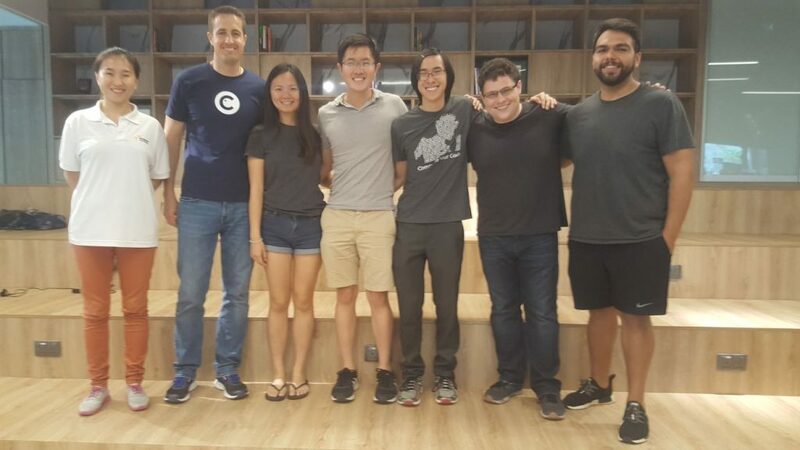 All stakeholders rallied around a common customer: our community. One of the hottest security and compliance related topics that customers want to discuss is the General Data Protection Regulation (GDPR). 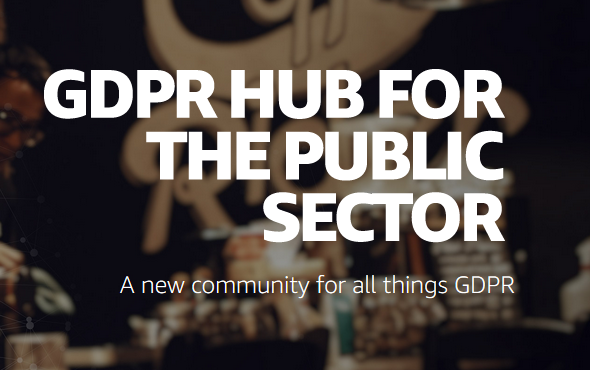 On May 25, 2018, GDPR came into force. This new regulation raises the minimum bar where personal data protection is concerned.